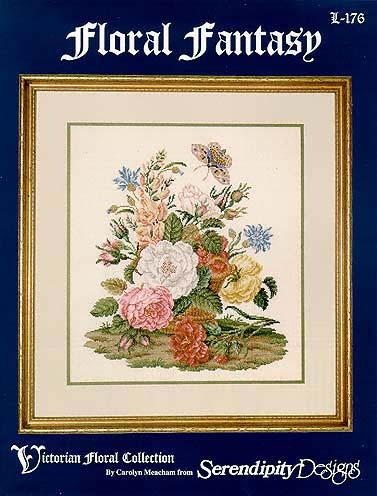 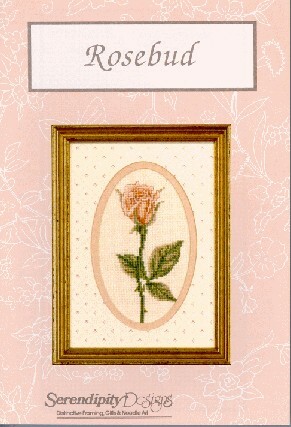 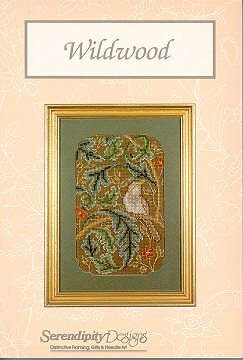 This wonderful design�is stitched over two threads on 32 count Belfast linen. 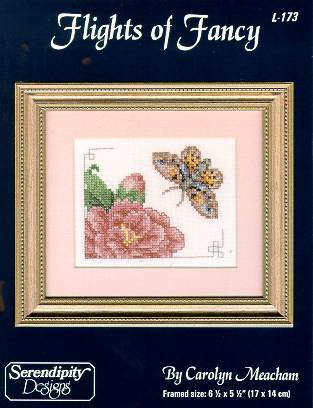 �Each contains details like butterflies that are stitched over one thread for incredible shading. 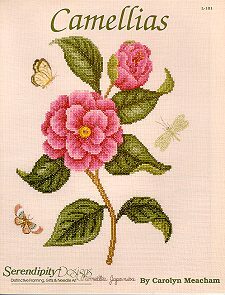 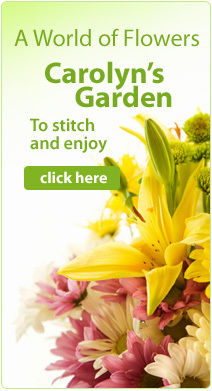 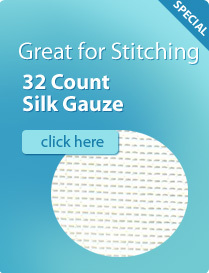 �The designs are around 115 stitches wide by 152 high. 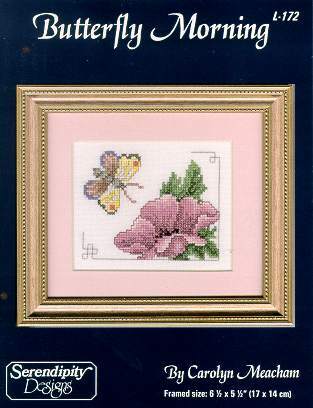 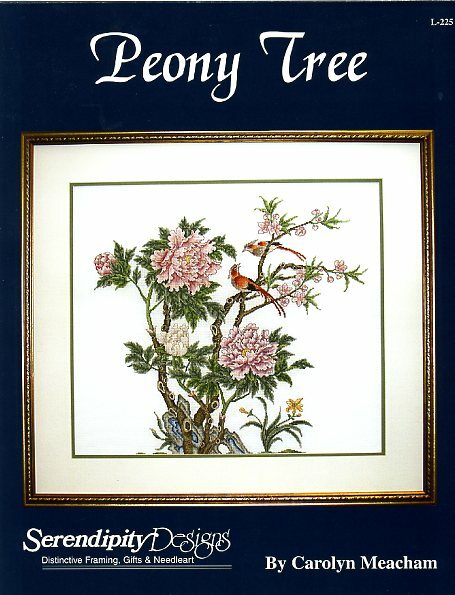 Features easy-to-read chart with no partial stitches.�Leaflet size is 17 x 22 inches, folded to 8 1/2 x 11 inches.